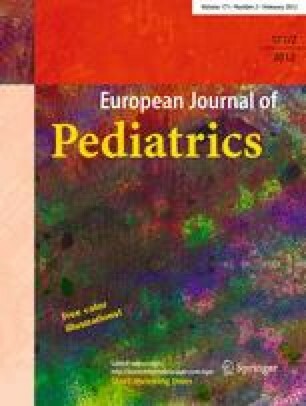 To estimate the development of prevalence rates for overweight and obesity in children starting school in Germany, data for children’s height and weight out of the compulsory school enrolment examinations (SEE), conducted annually in every German federal state, were available. A former analysis of these data showed a marked increase of prevalence of overweight and obesity until 2004. 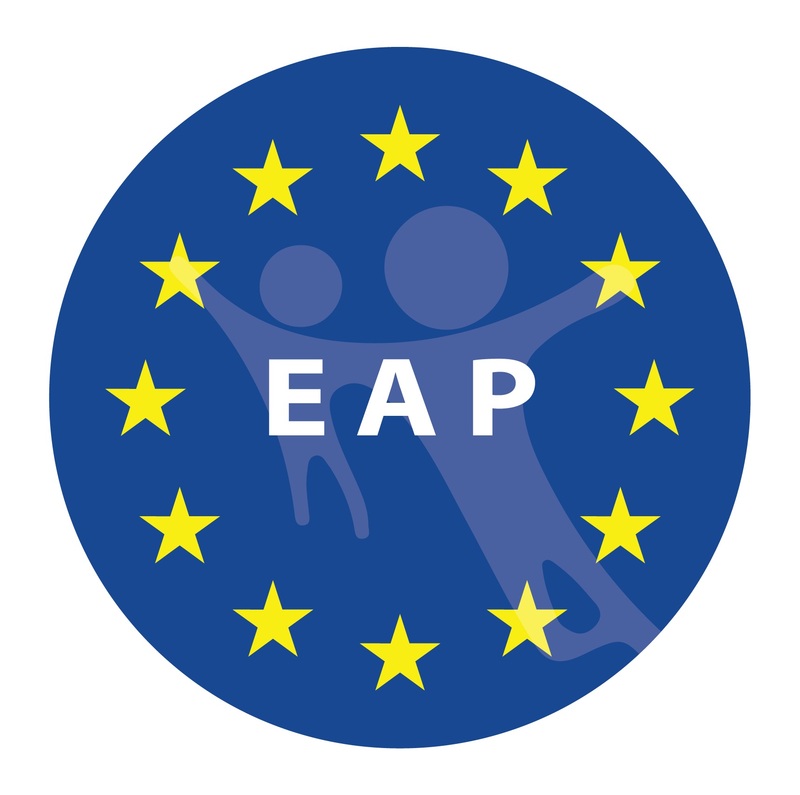 The aim of this project was to give an updated overview on the development of prevalence rates for overweight and obesity in children upon school entry by including recent data until 2008. Data on measured height and weight from the yearly conducted SEE were obtained from all 16 German federal states. Overweight and obesity were defined by BMI > 90th and BMI > 97th age- and gender-related percentiles of German reference values, respectively. In 2008, the prevalence for overweight varied from 8.4% in Saxony to 11.9% in Bremen and Thuringia. The current prevalence rates for obesity ranged from 3.3% in Brandenburg and Saxony till 5.4% in Saarland. The current data from SEE by the majority of the individual states showed that the prevalence for both overweight and obesity did not increase any more after 2004 and is even declining in some states compared to the former data inquiry. Absolute decrease of prevalence rates was up to 3% for overweight and 1.8% for obesity. Conclusion: The current data from the SEE of individual German states are based on census and showed by the majority that the prevalence of overweight and obese children starting school did not increase anymore and even declined in the last 4 years, respectively. It is supposed that the measures for prevention initiated in the 1990s and implemented afterwards have contributed to this positive development in Germany. The authors thank the colleagues of the different authorities for their efforts and the provision of data and information, namely, Ms. Kompauer, ÖGD Baden-Württemberg; Ms. Hölscher, Bayerisches Landesamt für Gesundheit und Lebensmittelsicherheit Bavaria; Ms. Bettge, SenGesUmV Berlin; Ms. Lüdecke, Landesamt für Soziales und Versorgung des Landes Brandenburg; Ms. Horstkotte, Gesundheitsamt Bremen; Mr. Saier, Amt für Gesundheit und Verbraucherschutz Hamburg; Ms. Durkin, Ministerium für Arbeit, Familie und Gesundheit; Mr. Rost, Mr. Risch and all health offices of the cities and rural districts in Hessen; Mr. Wagner, Ministerium für Soziales und Gesundheit Mecklenburg-Western Pomerania; Mr. Dreesman, Niedersächsisches Landesgesundheitsamt Lower Saxony; Mr. Simon, Landesinstitut für Gesundheit und Arbeit North Rhine-Westphalia; Mr. Rick, Ministerium für Arbeit, Soziales, Gesundheit, Familie und Frauen Rhineland-Palatinate; Mr. Zimmer, Ministerium für Gesundheit und Verbraucherschutz Saarland; Ms. Riedrich, Sächsisches Staatsministerium für Soziales und Verbraucherschutz; Mr. Wahl, Landesamt für Verbraucherschutz Saxony-Anhalt; Ms. Thaiss, Ministerium für Arbeit, Soziales und Gesundheit; Ms. Thyen and especially Ms. Brehm, University Lübeck Schleswig-Holstein; and Mr. Cramer, Landesverwaltungsamt Thuringia. Furthermore, we thank Mr. Kuhn for the provision of the data out of the regular inquiry conducted via Bayerisches Staatsministerium für Umwelt, Gesundheit und Lebensmittelsicherheit.